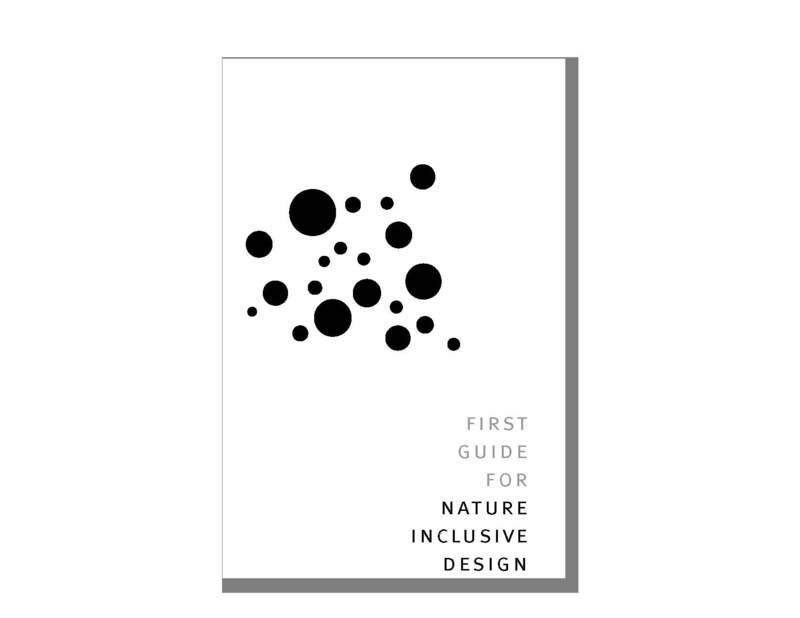 The “First guide for nature inclusive design” contains briefly the 3 steps for developers and designers of the city to make from your normal project a nature-inclusive project. You can download the folder beneath, it is the summary of the guide. The guide is useful for clients and designers who want to design nature inclusive. The guide is published by nextcity.nl. The EFL foundation, Duurzaam Door (RVO), DS and some private donations make the production possible. It will be available April 2019 in both digital publication accessible to everyone and printed in small numbers. 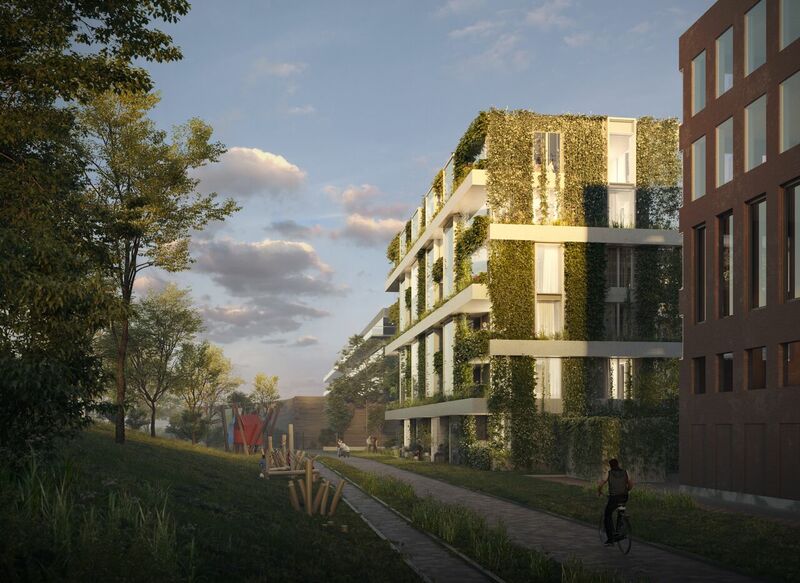 We won the tender for Polderweg Amsterdam. The architectural challenge was to make it long lasting and living. The plants are selected on harsh conditions, sun exposure and support to the biodiversity. Nesting and hiding places for small birds, bats and insects are integrated in the concrete slaps of the balconies.